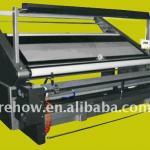 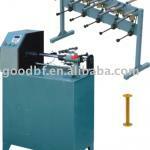 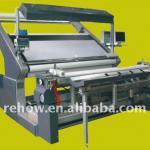 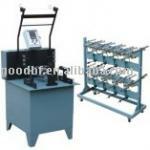 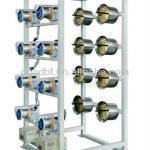 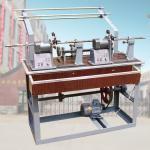 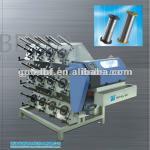 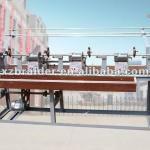 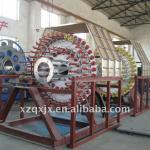 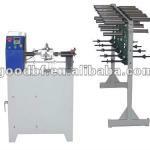 See DetailsSpecifications: 4 heads semiautomatic thread winding machine,is to wind the yarn on the braiding machine. 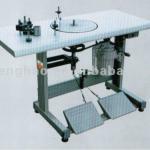 See DetailsSpecifications: Winding machine for braiding machine,winding wire on empty bobbin, finishing winding ready for braiding. See DetailsSpecifications: 1 Lopping inspecting board is near to operator. 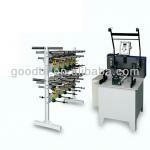 2 Auto edge-alignment system is adopted.